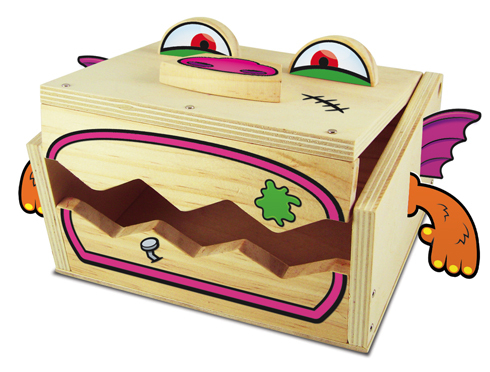 Mark you calendars for Saturday, October 27, 2012 (10:00 AM) when Lowe's is having a Free Build & Grow Halloween Projects. All you have to do is register online and reserve a spot in your local Lowe's and take your kids there to build some awesome Creepy Keepers (image above). Please comment on this post when you visit and let everyone know how it all went.